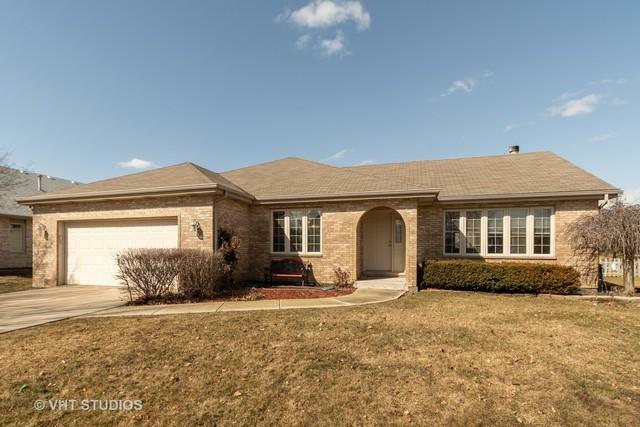 Welcome home to this fabulous three step ranch in Lockport's Karen Springs neighborhood. 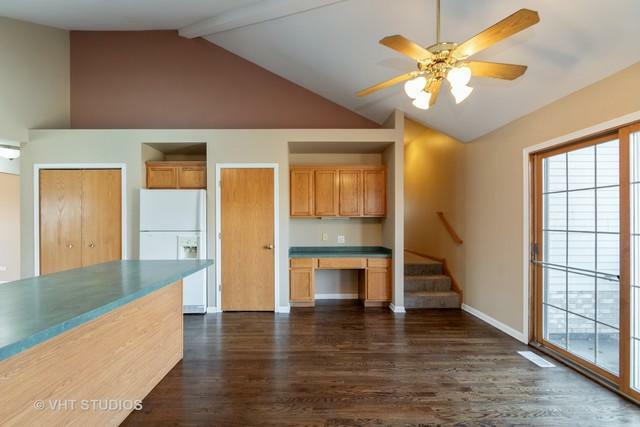 Located on a cul-de-sac this three bedroom two and a half bath home features newly refinished hardwood floors, new carpet, and fresh paint. 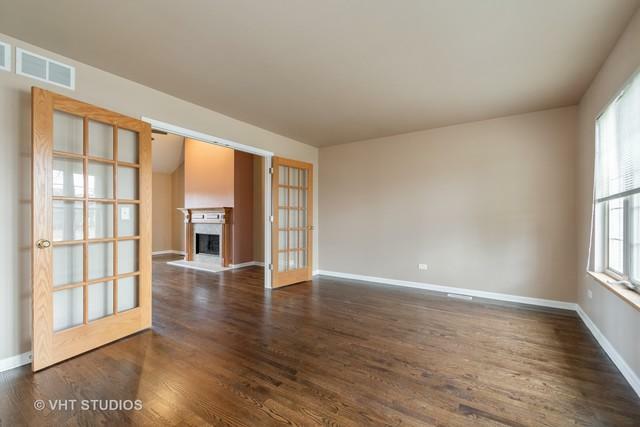 The living room has french doors that lead into the family room with fireplace and ample wall space for flexible seating and tv viewing arrangements. 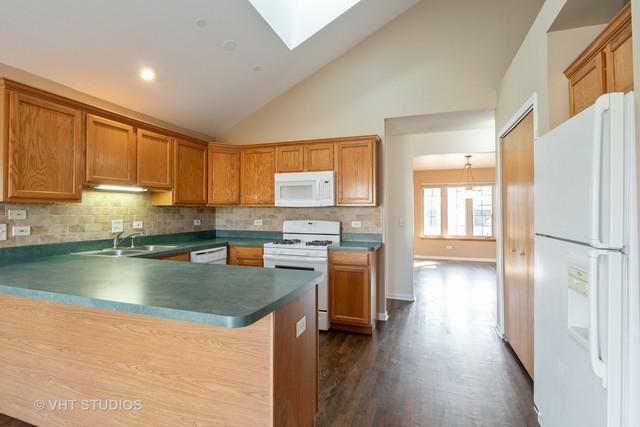 There's a dining room for formal gatherings and an eat-in kitchen with a large dining area for casual everyday living. The three spacious bedrooms are three steps up. The master suite boasts a walk-in closet and a master bath with dual vanities, tub, and separate shower. The English basement is ready for finishing. Enjoy the outdoors and views of the park from the patio. Great house...this one feels like home!